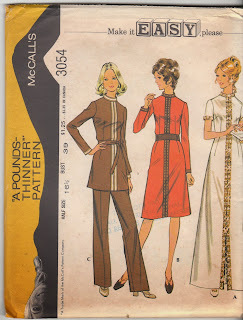 I have started finding and listing vintage sewing patterns the past few months. Most of the ones I have found are from the 1960's - 1970's. It is a lot of fun looking at the patterns and the different fashions that were popular. 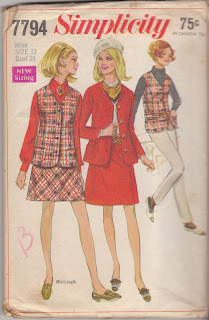 I think it would be great fun to sew using the older patterns (maybe with some vintage fabric and buttons, too??). I've started a little "vintage patterns" department at Etsy, and I will be adding more regularly. 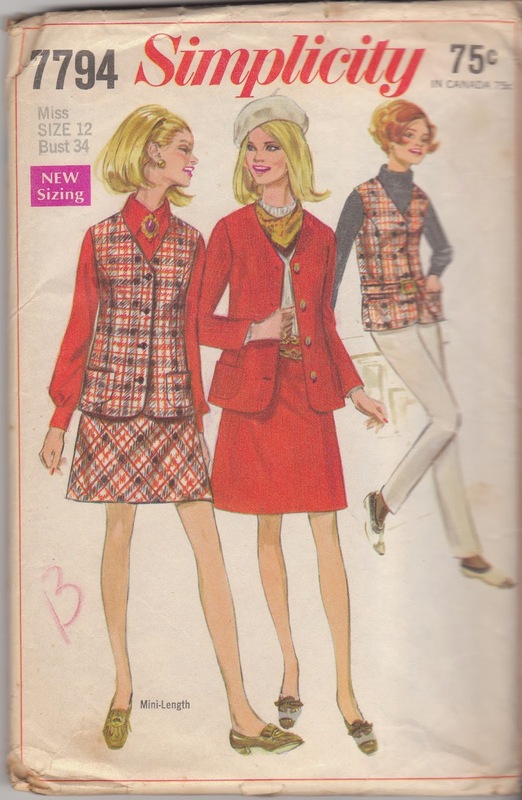 You can find the patterns here: vintage sewing patterns at Birdhouse Books. Vintage patterns are fun to sell.